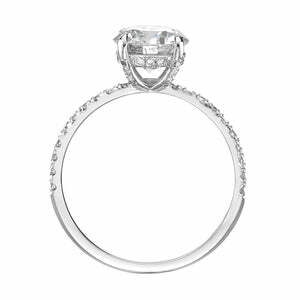 This gorgeous 1.36ct diamond engagement ring has such an astonishing combination of quality, design and craftsmanship at a great value! 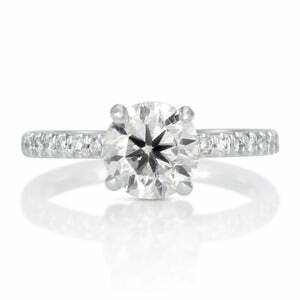 The 1.00ct marquise cut diamond set in the center is certified at F color and VS2 clarity enhanced. 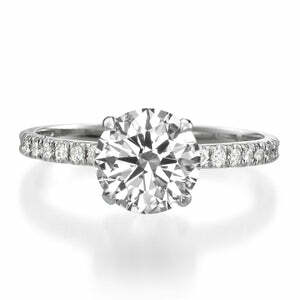 It is colorless, eye clean and immensely brilliant! 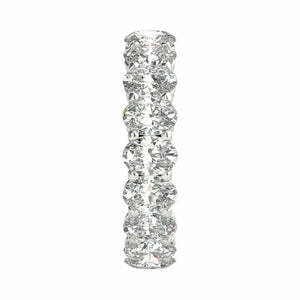 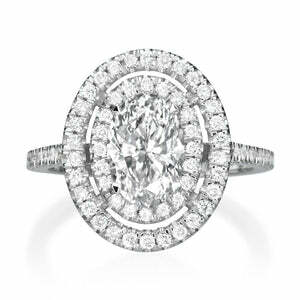 It is surrounded by a halo of round diamonds and accented by a row of round diamonds set down the shank in a micropave setting. 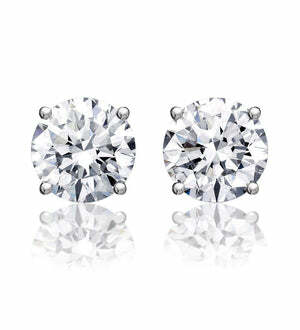 All you see are beautiful and brilliant diamonds and hardly any metal! 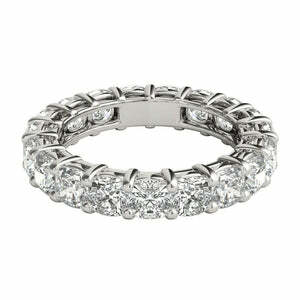 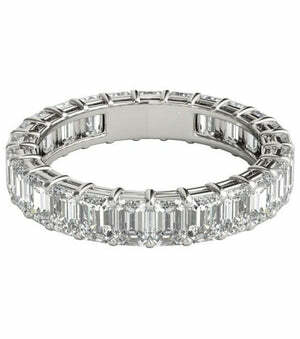 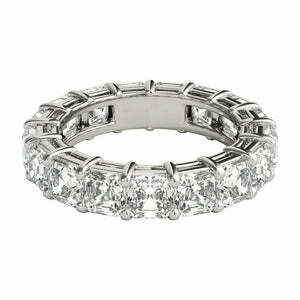 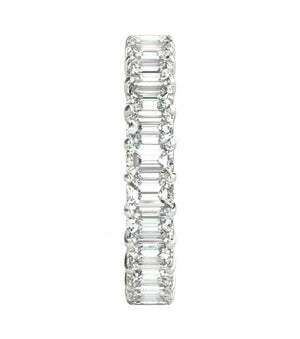 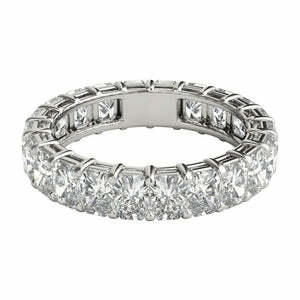 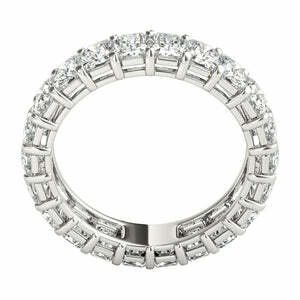 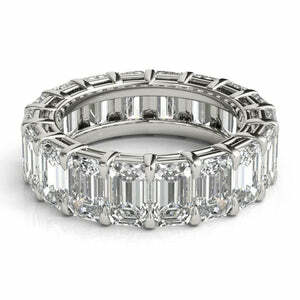 The ring is made in high polish 14k white gold. 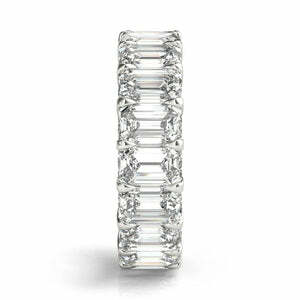 You are going to love how this piece sits on the finger! 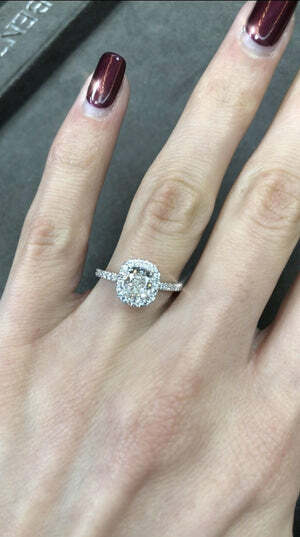 A gorgeous engagement ring!